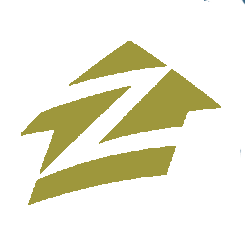 Using gift money for your downpayment - BMIC Mortgage, Inc.
For many buyers, especially first-time buyers, saving up the funds for the down payment can be a seemingly insurmountable hurdle to home ownership. This doesn't have to be the case. As your mortgage broker, I can help you find creative ways to come up with your down payment. One way to fund a down payment is by using a gift. 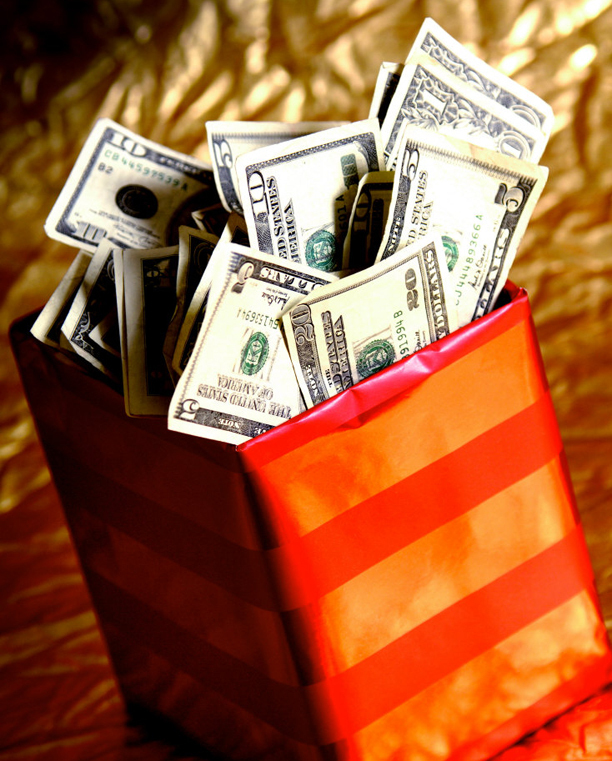 For many loan programs, a gift may be used for a portion or all of the required down payment. Money given as a gift for a down payment can't come from anyone. Family members are the usual source. And sometimes an employer may also be acceptable. If this is an option open to you, please let me know. I can help you determine which loan programs accept gift funds for down payments and who may give the gift. I'll also supply the gift letter that the person giving the gift is required to sign. The gift letter states that the funds are a gift and will not be paid back.  If a willing and able family member is not available, buyers now have the option of turning to a non-profit for down payment assistance. Caution should be taken when searching for a down payment assistance charity (aka down payment assistance program). There are many reputable organizations providing buyer assistance, but there are dubious ones as well. You may want to research the charity with the Home Gift Providers Association (HGPA) (http://www.downpaymentalliance.org/) before making a commitment. Generally, a down payment assistance charity will give the buyer money for a down payment that does not have to be repaid. The seller will contribute an equal sum to the charity at closing or soon after. The seller will also pay an administration fee to the charity. Sounds good, right? This can be a good option for buyers who don't have other means of securing a down payment. However, you should be aware that this means of funding the down payment may inflate the selling price of the house. You'll want to consult with your real estate professional about how such a program may affect the selling price. Service persons and veterans can qualify for a VA Loan that requires no down payment. VA Loans are guaranteed by the U.S. Department of Veterans Affairs.  In addition to no down payment, these loans usually offer a competitive fixed interest rate and limited closing costs. While the VA does not issue the loans, it does issue a certificate of eligibility required to apply for a VA loan. There are also private sector alternatives that offer 100% financing of the home purchase price. Let me help you find the down payment and mortgage alternative that's right for you.